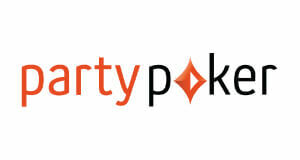 PPPoker is one of the increasingly popular Asian mobile poker apps that offer real money games in private clubs. Just like most other similar apps, PPPoker focuses mostly on the Chinese and other Asian markets. Games like Texas Hold’em and Pot Limit Omaha are fairly new there so the games are soft and filled with fish. 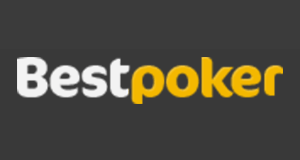 As we do with all our partner rooms, we have put PPPoker to the test. Our online poker experts, who have spent time playing in their games and trying out the software, were happy with the service. The user-friendly interface and fast payments make playing on PPPoker fun and enjoyable and the soft games make it profitable as well. We encourage you to contact our support in case you have any questions or look for a custom deal. Also feel free to leave a comment and let us know about your experience while playing on PPPoker! How to open an Account at PPPoker? Opening an account at PPPoker is simple and straightforward but it slightly differs from the process you might be used to. That’s why we have prepared a short, step-by-step guide to help you get started. As with any other mobile app, you must first download and install it on your smartphone or tablet. To do that navigate to the Google Play Store or Apple Store and search for PPPoker. Once the app is installed, tap on its icon to run it. After that, click “Register” and enter the username and password you want to use. After you have opened an account with PPPoker, you have to join clubs in order to play for real money. To do that, open the “Club” tab and tap “+” in the top right corner of the screen. Enter the ID of club you are trying to join and click “Apply”. 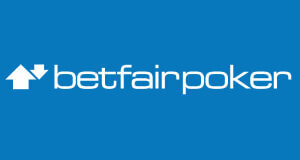 Players can have 30% flat rakeback from us, paid monthly to your Ewaller Skrill/Neteller. Please sign up on www.vip-grinders.com and submit your Payment details via Tab “My account” after signup and login to your VIP account. Cash Game limits range from $0.30/$0.60 up to $15/$30 and MTT buy-ins between $0.30 and $10 are available. No-Limit Hold’em, Pot Limit Omaha, Open Face Chinese cash games are available. 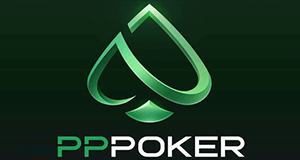 PPPoker is also among a handful of similar apps that offer tournaments. The traffic on PPPoker is quickly growing and tables fill quickly even at the highest limits. You should not have trouble getting up multiple tables during any session. PPPoker’s modern software work perfectly on and iPad, iPhone or Android device. Its lobby is easy to navigate and offers quick access to any part of the app. While the number of tables is limited to one per device, you can multi table on your desktop PC using an emulator. To get access to it, kindly contact our support. Tables are easy to read, visually appealing and positioned in a portrait mode so you don’t have to tilt your phone while playing. The software itself is well developed and without major bugs which makes playing even more enjoyable. Third-party tracking tools and HUDs like Poker Tracker and Holdem Manager are not supported. However, stats are available via inbuilt features. You have to buy a “Black Card” in the shop to see the same stats for your opponents. Below you can find a choice of current and available PPPoker real money clubs. Kindly contact us via support@vip-grinders.com or Skype vip-grinders.asia for a complete list of all available PPPoker clubs and we will be more than happy to get you access to over 10 additional real money clubs. Rake in NLHE and PLO games is 5% and capped at 3bb below NL200, at NL200 and above the cap is 2bb. OFC rake is 3% with cap at 3 points. As said, PPPoker is a mobile poker app designed to be used on iOS and Android devices. So, its optimized to be used on smartphones and tablets. It is compatible with most versions of iOS and Android operating systems and can also run on a desktop PC. To download it, simply open the App Store (iOS) or Play Store (Android) and search for PPPoker. From here one simply, follow the instructions on the screen like you would with any other app. The PPPoker software doesn’t support Third-party tracking tools and HUDs but, stats are available via inbuilt features. They can be found in your profile for yourself and you have to buy a “Black Card” in the shop to see the same stats for other players. 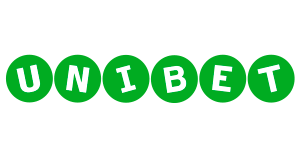 On PPPoker, can make deposits and withdrawals using NETELLER and Skrill (USD or EUR). All payments on PPPoker are handled by the agent and you must covert funds into PPPoker Chips. Cashouts are working smoothly on PPPoker and are usually processed within 3 day upon your request. Please contact one of our agents to assist with withdrawals. Our agents will be at your personal assistance 24/7 to help with both deposits and cashouts and will ensure you get paid in time! PPPoker is a relatively new mobile poker app that offers real money games in special private clubs. Similar apps are ever more popular since the beginning of the Asian poker boom in the start of 2017. The traffic in the clubs that are part of this PPPoker Review is stable but there is less action than in some other mobile poker apps. You can choose between tournament and cash games. 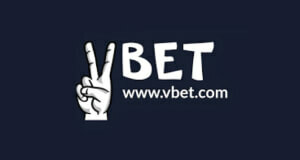 No Limit Hold’em, Omaha and Open Face Chinese games are available. While there are some tournaments running from time to time, the majority of traffic is at the cash game tables, especially PLO. 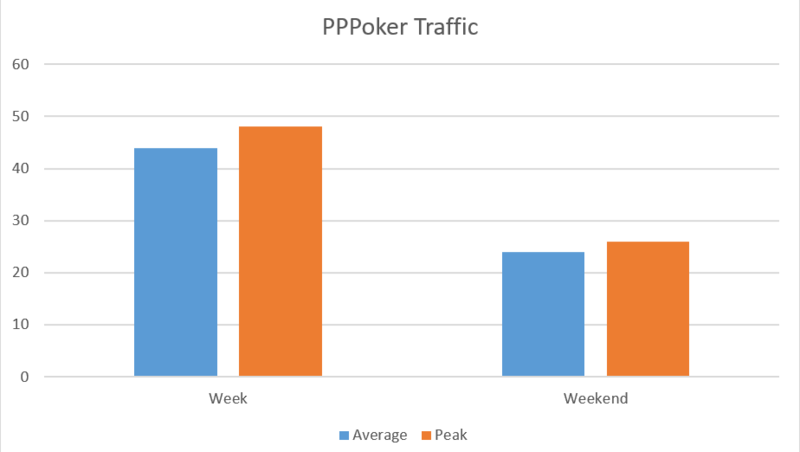 In the following PPPoker Review, we will take a look at the traffic for each of those games in more detail. Most of the traffic on PPPoker comes from China and other Asian countries. There is up to 50 players usually playing. The large majority of players is playing cash games with 45 to 50 seats taken on average, but there is some tournament action. The table limits and account status on PPPoker are shown in CYN and while you can deposit EUR or USD, your funds will always be converted to CNY. As we said at the beginning of our PPPoker Review, Cash Games is where most of the traffic is on PPPoker. You can choose between No Limit Hold’em, Omaha and OFC tables. Tables at stakes ranging from 0,5/1 CYN to 5/10 CNY are usually active. Usually, there is at least one full ring or 6-max 2/4 CNY table of No Limit Hold’em running alongside some HU tables. Overall the action is known to be soft it’s just a shame there is not more of it. Pot Limit Omaha gets a bit more action in the Clubs that are available with our PPPoker Deal. Usually, there are between 20 and 30 players in those games. You can expect to find one or two 6-max and HU PLO tables at stakes ranging from 0,5/1 CYN to 5/10 CNY and a couple of Full Ring tables should be running to. 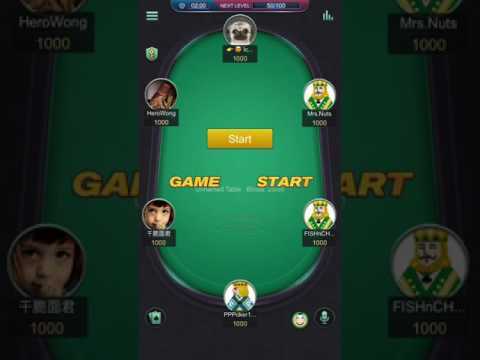 PPPoker App doesn’t offer fast-fold or speed cash games but there are usually quite a few Open Face Chinese tables up and running if you are longing for some change of pace. Stakes for OFC range from 2 CNY to 30 CNY and there is up to 5 tables usually available. PPPoker does offer some low buy-in MTT on occasion but they usually don’t attract many players, and they maybe can find a place in your daily schedule with their small fields. SNGs are also not available on PPPoker. 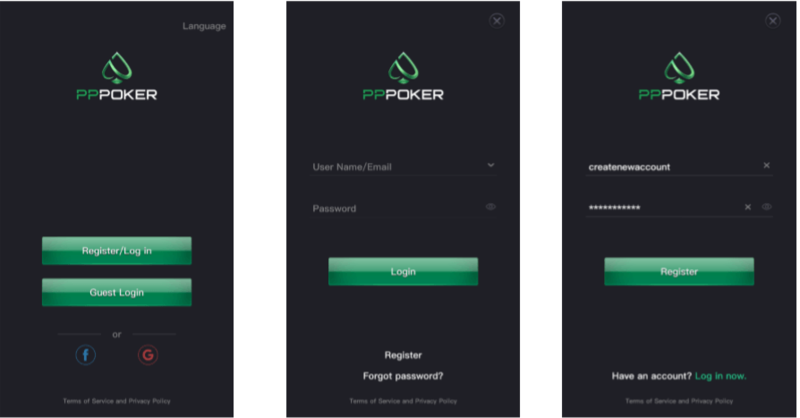 The PPPoker Software is meant to be used on mobile devices such as smartphones and tablets, but there is also a desktop client – more on that later. While visually appealing and stable, the software might lack some advanced features that we are all used to from desktop “focused clients”. To play on PPPoker using your PC, simply download the desktop client from the PPPoker Official Website. All you have to do is to launch the client multiple times and join as many tables as you’d like. Third-party tracking tools and HUDs like Poker Tracker and Holdem Manager are not supported. However, stats are available via inbuilt features. You have to buy a “Black Card” in the shop to see the same stats for your opponents. Rake and Caps depend on the club you choose to play in and are described in detail below. But in general, rake in NLHE and PLO games is 5% and capped at 3bb below NL200, at NL200 and above the cap is 2bb. OFC rake is 3% with cap at 3 points. Our PPPoker deal includes access to the best private clubs with the softest games as well as a great rakeback deal. Your rakeback deal depends on the club you choose to play in but usually averages 30-40%. Please contact us to discuss your custom deal. Below you can find a choice of current real money clubs available via our PPPoker Deal. Kindly contact us for a complete list of all available PPPoker clubs and we will be more than happy to get you access to over 10 additional real money clubs. PPPoker is a solid mobile poker app with a great game selection and soft competition. As we show in this PPPoker Review, the traffic might be slightly lower than in other similar apps but that depends mostly on the clubs you choose to play in. Kindly contact us and we will happily provide you with access to the best clubs that fit your bankroll and preferred games. Download the PPPoker client from Google Playstore or Apple Store (search for PPPoker). Tap Register (IMPORTANT: use a valid Gmail account and NOT Facebook) and then enter the username and password you want to use. Contact us via support@vip-grinders.com or Skype vip-grinders.asia to setup your PPPoker account. 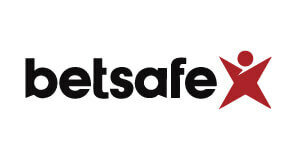 Our agent will guide you through the registration process and help to fund your account.